There are many social issues in Israel, plaguing Israeli society, and social entrepreneurship in Israel may be the answer we’ve been looking for. Although the World Bank lists Israel as a “high-income country”, Israel’s poverty rates are the highest among the OECD countries. Social issues in Israel often go undiscussed, nevertheless, they are severely damaging society. Poverty is one of the most important social issues in Israel. Latet is the leading Israeli organization that works with social issues in Israel like poverty and hunger. 1 in every 5 people is considered poor in Israel (1 in every 3 children), Latet established programs to reduce poverty by giving assistance to populations in need. Every year, the organization publishes a comprehensive Alternative Poverty Report that sheds light on the most up-to-date trends regarding poverty. In the report, poverty rates are calculated as the degree of deficiency (that is, shortage) of a household in relation to five social issues in Israel: nutritional security, education, health, cost of living and housing. Latet chooses to look at the human aspect of poverty rather than considering it as a matter of income only (as it is defined by the National Insurance Institute). In the past few years, social entrepreneurship in Israel, and abroad, has been gaining momentum with countless start-up companies and entrepreneurs developing and implementing solutions not only for various social issues in Israel, but also cultural and environmental issues. 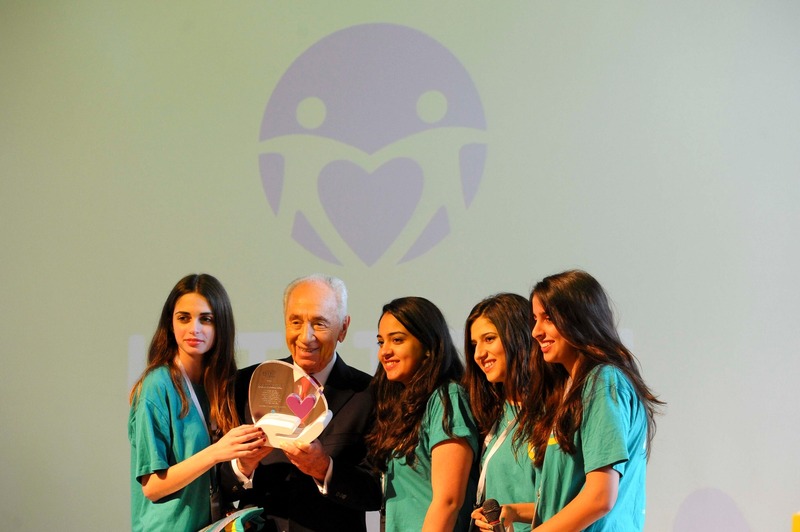 Israeli charity organizations like Latet also aim to tackle social issues in Israel, and promote social entrepreneurship in Israel in order to do so. 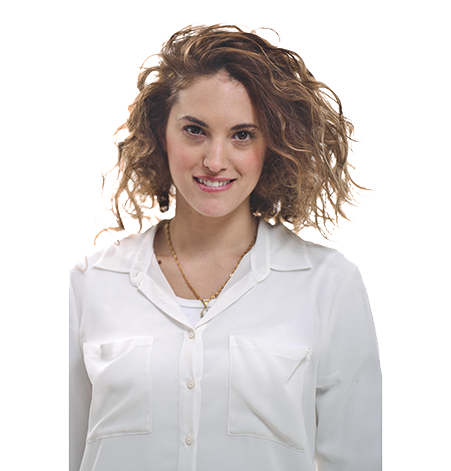 For example, Latet Youth, the youth organization of Latet, is dedicated to educate Israeli teens with values of giving and mutual responsibility. During the three-year program, the participants are exposed to different social issues in Israel and are taught how to carry out social micro-initiatives within their own communities. 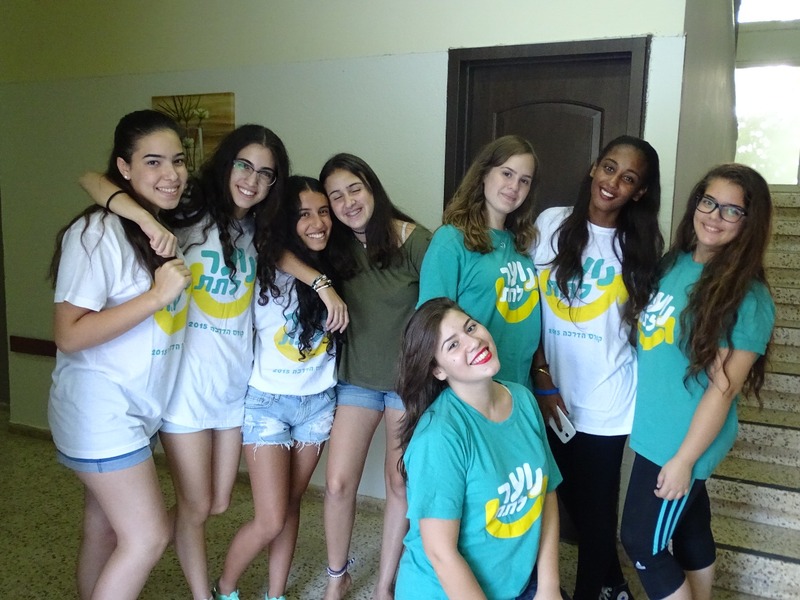 Latet Youth was born out of the understanding of the impact that volunteering, leadership and social entrepreneurship in Israel has in the life of youth and their futures. Through this initiative, Latet Youth nurtures the next generation to be social action leaders. Learn more about Latet's programs! 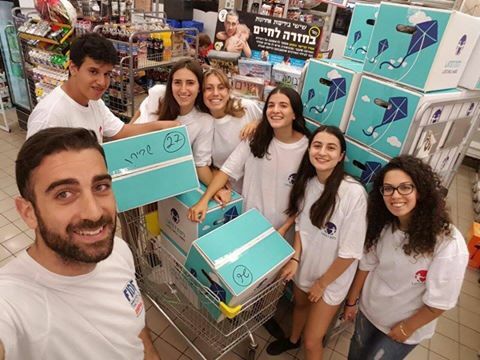 While Latet promotes social entrepreneurship in Israel among the youth to make sure the next generation grows up as caring citizens, the organization also directly combats social issues in Israel such as poverty and hunger. Those social issues in Israel affect the poorest populations of the country and Latet is committed to helping them. With the “Nutritional Security Initiative”, Latet rescues and distributes food to 60,000 people in need every month. Through to the “Aid for Life” program, Latet offers a comprehensive aid package to 1,000 Holocaust survivors, from food assistance to social support. Latet relies heavily on donations from people who wish to take action in fighting the social issues that tear apart Israeli society. Groundbreaking vision, the act of making a difference, remarkable inspiration. The very soul of Israeli society since the foundation of Israel. As part of the national Holidays campaign, Latet will be collaborating with Israel's top bars and restaurants for an exciting project! 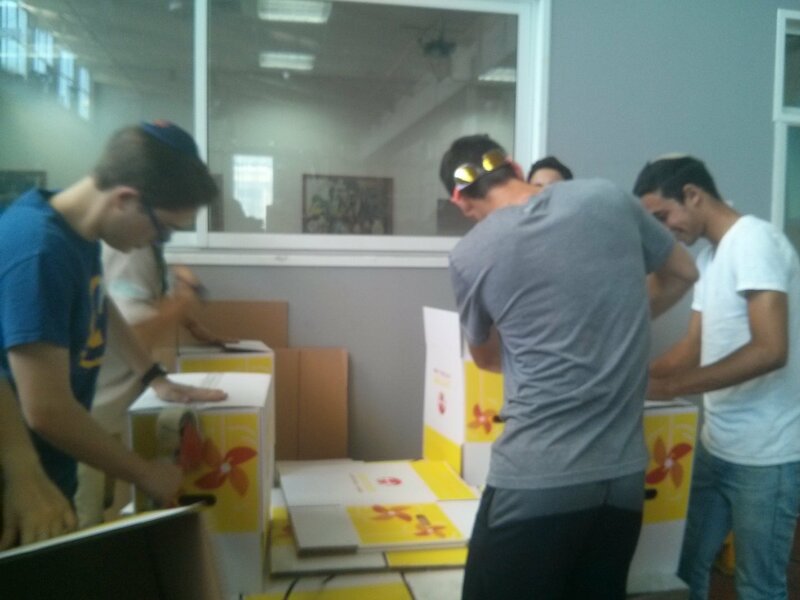 Young students from the Philadelphia Federation joined forces with young Israelis from Netivot to pack food packages for people in need.